Just engaged? Need help planning a wedding? Do you know someone who is getting married? 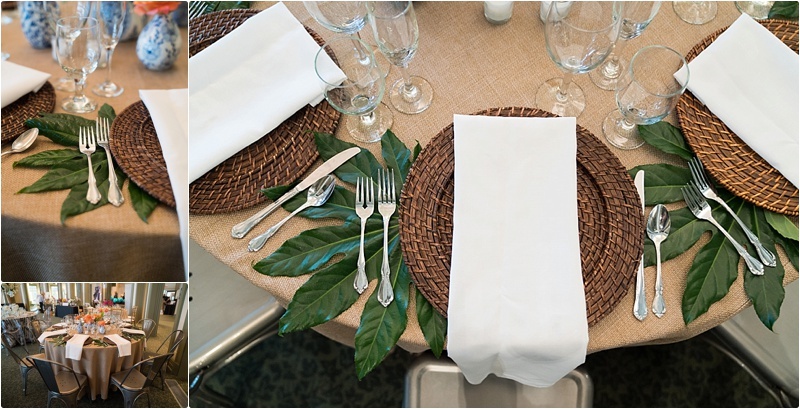 Then you don’t want to miss the Daniel Stowe Botanical Garden’s annual Wedding Showcase. The showcase will feature the best of the area’s bridal industry to help couples plan a spectacular wedding. …and the prettiest of weddings cakes! It’s the perfect chance to check out the latest trends from over 30 vendors, find inspiration, discuss details, and book services. The first 150 guests will receive a complimentary glass of champagne! Beer, wine and nonalcoholic beverages will be available for purchase. 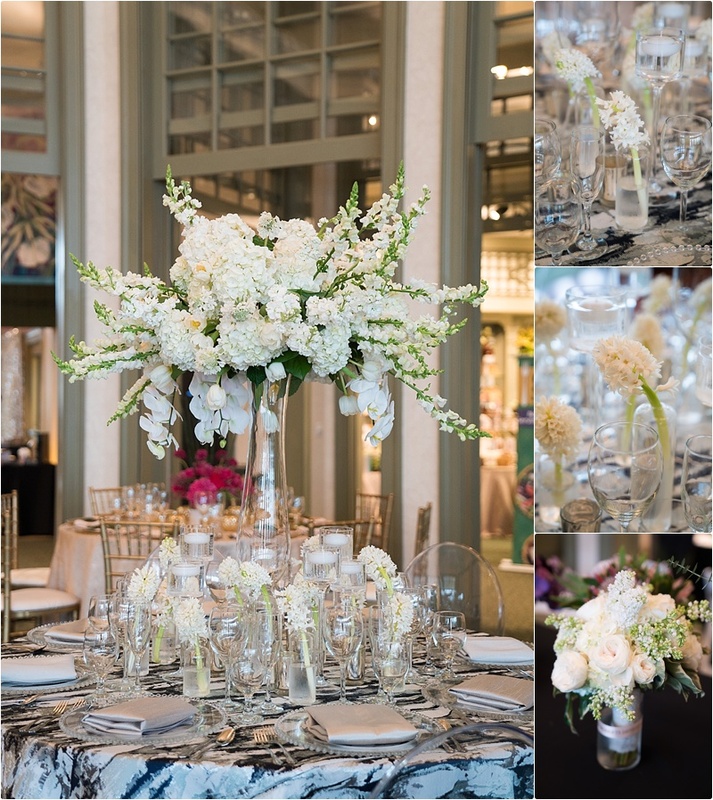 Garden event planners will be on-hand to discuss details about hosting weddings at the Garden and will give tours at 1 p.m., 2 p.m. and 3 p.m. Special discounts will be offered for weddings booked at the Garden. 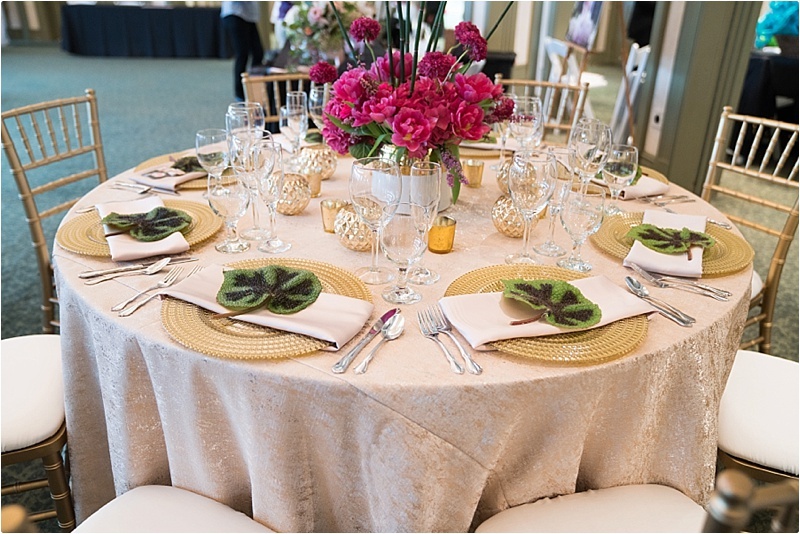 Best Impressions Caterers will provide a delicious tasting of a variety of food. Free for brides, grooms & Garden members! Additional guests of the bride and groom admitted at half-price daily admission. Complete vendors list will be available on the DSBG website one week prior to the event.